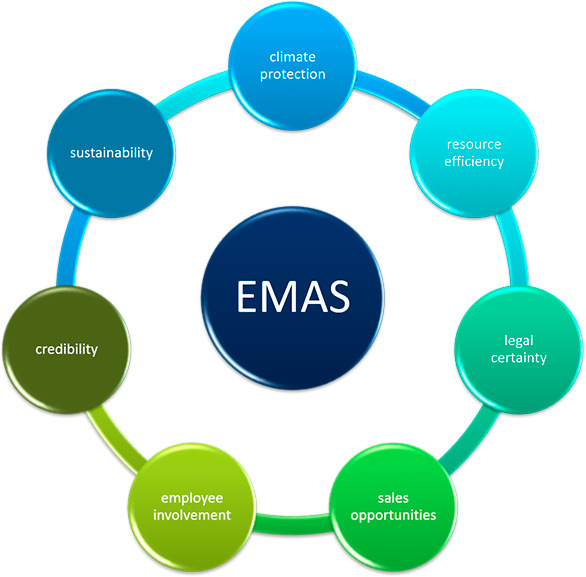 EMAS is an environmental management system introduced by the European Union. It is based on the ISO 14001, an international standard for environmental protection. Its value is in the support of organization to measure, evaluate, report and improve your environmental performance. 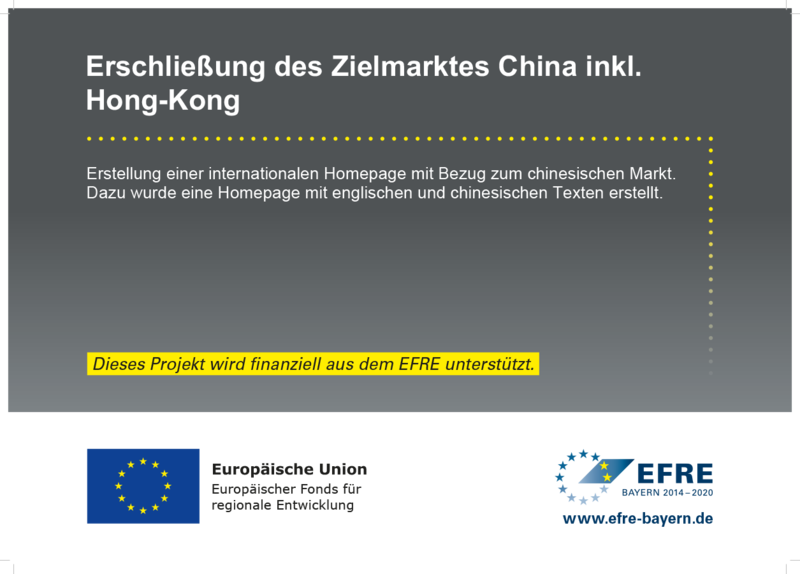 It is already widely spread in the European Union and is starting to grow in the world. Due to our worldwide experience, large network and several certification processes we are able to support our customers independent in the EMAS certification process.